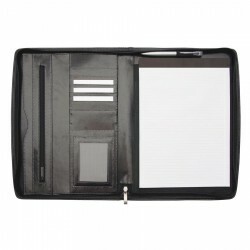 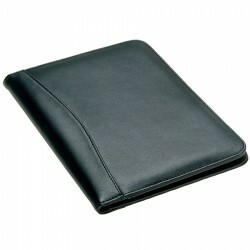 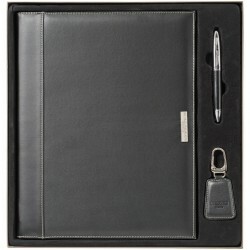 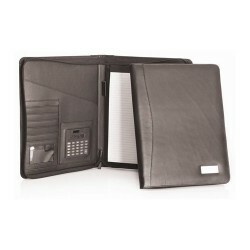 Branded Leather conference compendiums make great meeting gifts for clients. 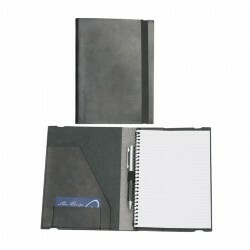 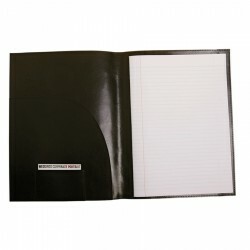 As promotional merchandise, they are subtle yet effective and are certain to impress recipients. 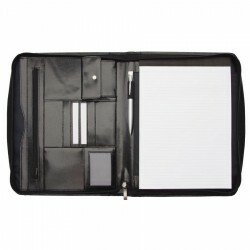 Promotional Product Experts offers an excellent line of printed leather compendiums which can also be handed out as tradeshow giveaways. 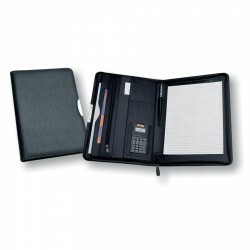 Made with premium quality leather material and designed with functionality in mind, they make really stunning and practical business products.